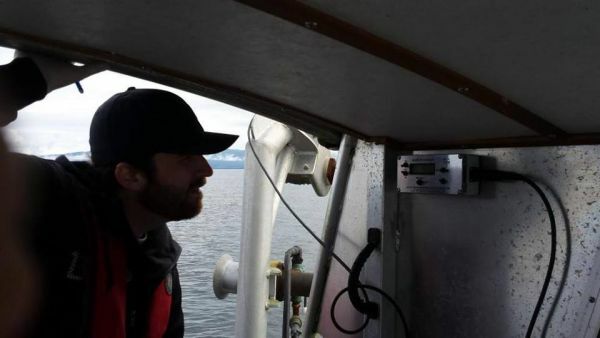 The deep bay crew with Vancouver Island University is in the Strait of Georgia this past weekend sampling for the Salish Sea Marine Survival Project. Thanks to calm seas the zooplankton is coming up thick and heavy! 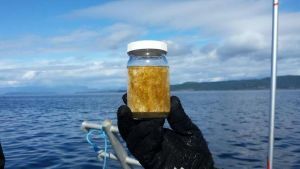 Sampling is part of bottom-up activities figuring out which factors that support salmon are impacting abundance in the Strait.